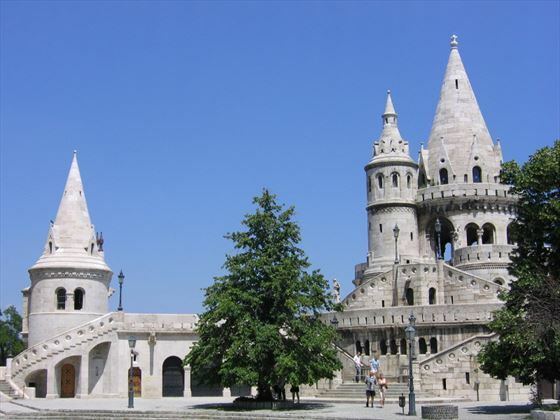 A 14-day escorted tour of the most beautiful and historic cities of Central and Eastern Europe. With two-night stays and guided tours in Berlin, Prague, Vienna, Budapest, Krakow and Warsaw, you will have time to explore and experience these remarkable locations. This itinerary is a lovely balance of guided sightseeing and relaxing leisure time, taking in ancient and modern history, experiencing the cuisine and culture of this region. 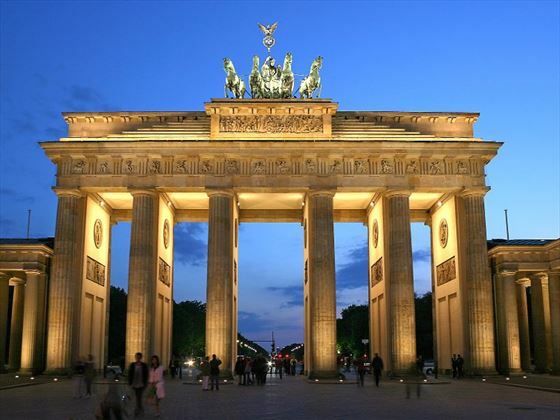 Arrive in the magnificent city of Berlin, and your tour begins this evening with a welcome dinner along with your fellow travellers. 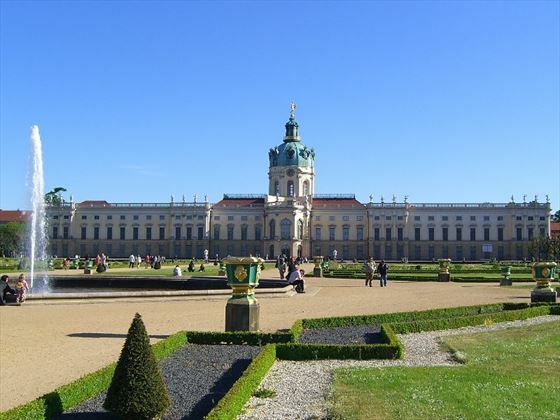 This morning take a trip to Potsdam to see the impressive Sans Souci Palace – the summer residence of Frederick the Great in the eighteenth century. Return to the centre of Berlin for a panoramic tour of this city of contrasts. 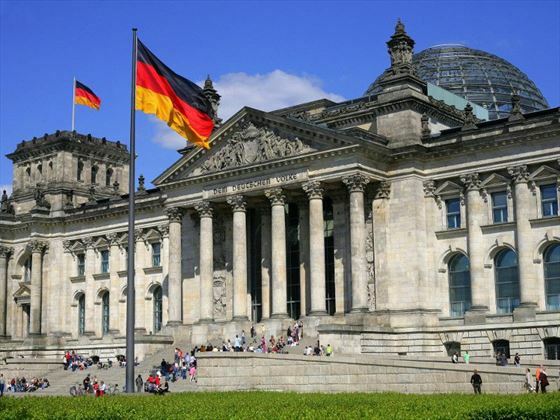 Highlights include the majestic Bradenburg Gate, the beautiful Charlottenburg Palace, the fascinating ruins of the Kaiser Wilhelm Memorial Church and the famous Reichstag Building. Pass through the area which was once “Checkpoint Charlie” and see the remnants of the Berlin Wall. Leave Berlin and travel through Germany to the city of Dresden on the banks of the River Elbe. Take time to explore this lovely city with a rich cultural and artistic history. 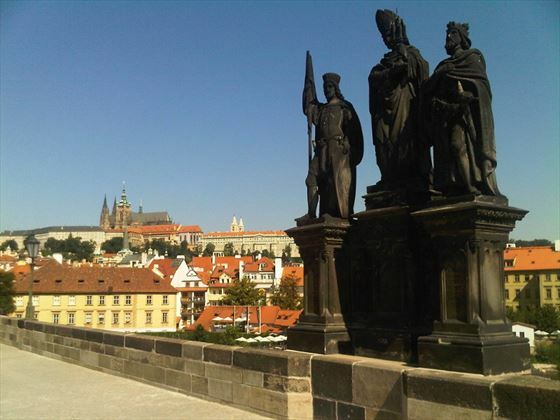 Continue your journey into the Czech Republic, to the magnificent city of Prague. In the evening you will be given a taster of traditional Czech culture with a folklore show with dinner and regional drinks. 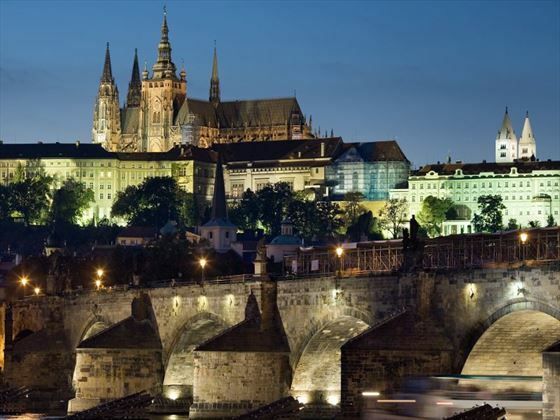 Your day will begin in this fairy-tale city with a visit to the stunning Hradcany Castle and St Vitus Cathedral. Enjoy a leisurely walking tour through the Old Town, seeing the picture-perfect historic Golden Lane, the famous Orloj which is a clock, calendar and planetarium and famous Charles Bridge lined with statues. The afternoon is yours to enjoy strolling the picturesque streets and relaxing in the charming cafes. 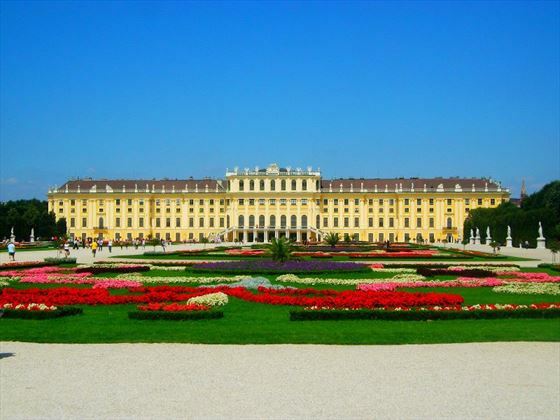 Today you will travel to Austria, to the vibrant city of Vienna where you will be spending the next two nights. After a short orientation drive through the centre of the city, you will then have the afternoon to explore the shops and cafes. This evening you will have dinner in a favourite restaurant, enjoying a taste of the regional flavour and culture. Experience a panoramic city tour this morning, with highlights such as the magnificent Schoenbrunn Palace – the summer retreat of the Hapsburg dynasty for over two hundred years. View the beautiful architecture, scenic parks and gothic spires of this glorious city, and pause to admire St Stephen’s Cathedral. The rest of the day is yours to enjoy this colourful city, either visit one of the famous museums, relax over a Viennese coffee at one of the many charming coffee houses or stroll along the boulevards lining the Danube. This evening you have the option to choose a Mozart concert and dinner in the city. 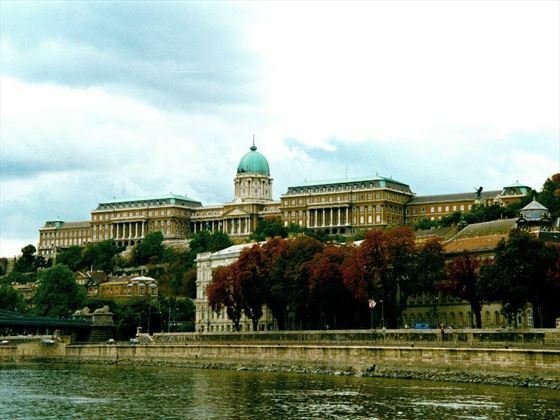 Journey through the picturesque Hungarian countryside to one of the most beautiful cities in the world – Budapest. On arrival a local expert will bring this city to life showcasing landmarks such as Matthias Church - the site of coronations through the centuries, and the picturesque towers and arcades of the Fisherman’s Bastion where you will enjoy spectacular views. You will also see historic Old Buda and Gellert Hill with its magnificent Liberty Statue, and the impressive gothic Parliament building (Orszaghaz). A special stop is made at Heroes Square where you can admire the imposing Millennium Monument. 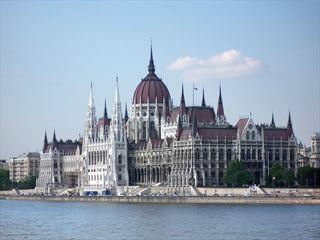 Today you have free time to really enjoy the wonderful city of Budapest, known as “The Queen of the Danube”. You can visit one of the many superb museums, stroll along the riverside streets, sample the local cuisine and relax over a coffee in one of the charming cafes. Or if you would like, there is an optional excursion to the the Hungarian Great Plain countryside – known as the Puszta – with a visit to a typical horse farm where you will see a spectacular horse show. Learn about the unique culture and history of the Hungarian equestrians Csikos, whose lineage dates back a thousand years. Travel north today through Slovakia, pausing at the mountain village of Donovaly nestled in the Low Tratras mountain range. 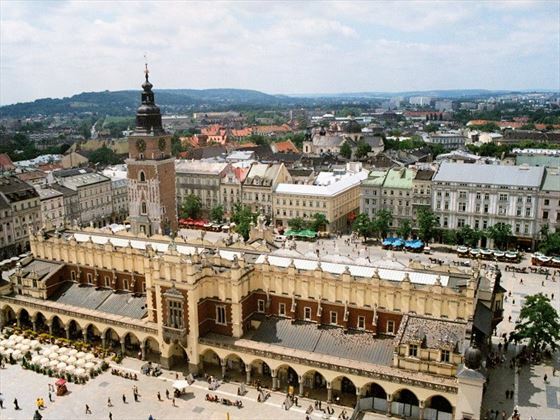 Continue to Poland and the city of Krakow where you will discover its old-world charm. This morning you will enjoy a tour of one of the oldest cities in Poland, seeing the historic Old Town with highlights such as the Market Square, the Church of the Virgin Mary and Wawel Castle from where Poland was ruled from the years 1038 to 1596. In the afternoon you have free time to explore this city, see some of the fascinating museums, perhaps choose to visit Oskar Schindler’s factory or browse one of the city’s art galleries. Today you will take a poignant journey through history visiting the camps of Auschwitz. A local expert will guide you on a moving experience through the former concentration camp, where you will see the prison cells and learn about its history and hardships. Afterwards you have time to sit back and contemplate, as you pass through the Polish countryside towards the capital of Warsaw. Your final two nights will be spent in this vibrant city, and this evening you will be able to relax in one of the charming cafes or restaurants of your choosing. The capital city of Warsaw is a masterpiece of rejuvenation and reconstruction, and this morning you will have chance to discover its sights on a locally guided tour. This evening celebrate the end of your memorable trip at a farewell dinner with your fellow travellers. With offices in UK and Ireland, we have the experience and resources to provide you with the very best vacation, partnering only with the most reputable coach operators to ensure you have a truly great touring experience. A leisurely escorted tour with three nights each in the beautiful historic cities of Prague, Vienna and Budapest. Enjoy a cruise on the Danube, visit spectacular cathedrals, enjoy a traditional Czech evening, stroll medieval streets and marvel at ancient castles throughout this magical tour. 4-nights in Bern & 4-nights in Innsbruck, you will see the highlights of Switzerland, Austria and Bavaria with time to relax. 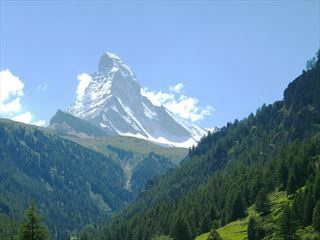 Enjoy unique experiences such as dining in the oldest restaurant in Europe (over a thousand years old) and taking the GoldenPass Panoramic Train to Gstaad. 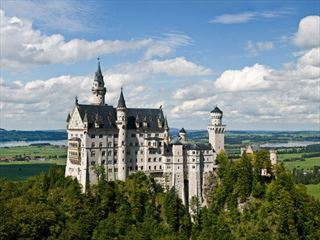 An escorted tour through mountain passes to lake-side towns, exploring historic capital cities and quaint alpine villages, enjoying local wines and cuisine. Immerse yourself in the story of Oberammergau, famous for its Passion Play, cruise the Danube River, enjoy city tours of Salzburg, Vienna and Munich.